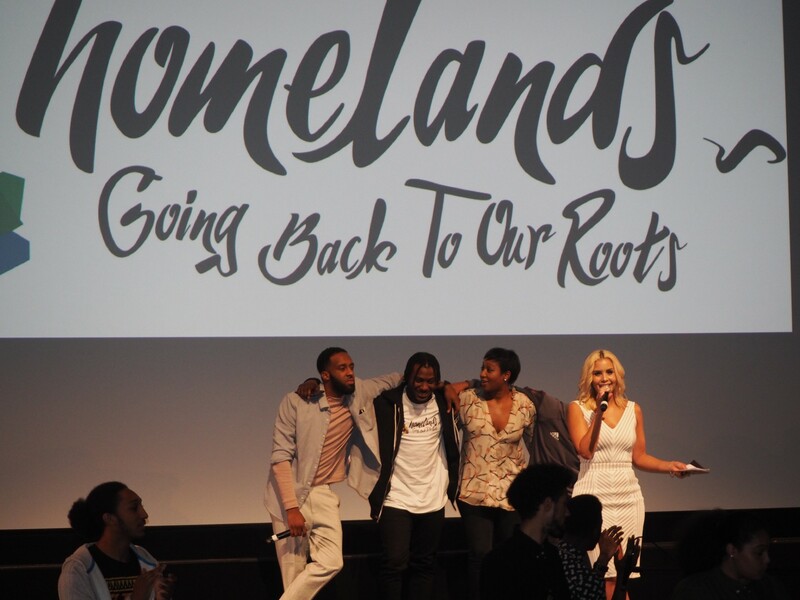 Shanie hosted the Homelands project premiere this past Wednesday at the BFI, Southbank. 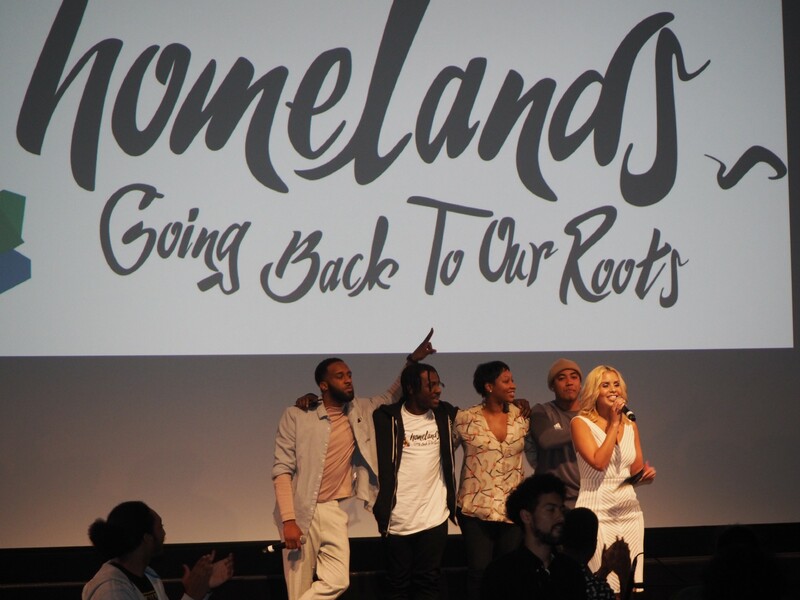 The Homelands project celebrates the influence of heritage upon four contemporary, UK-based black musicians. 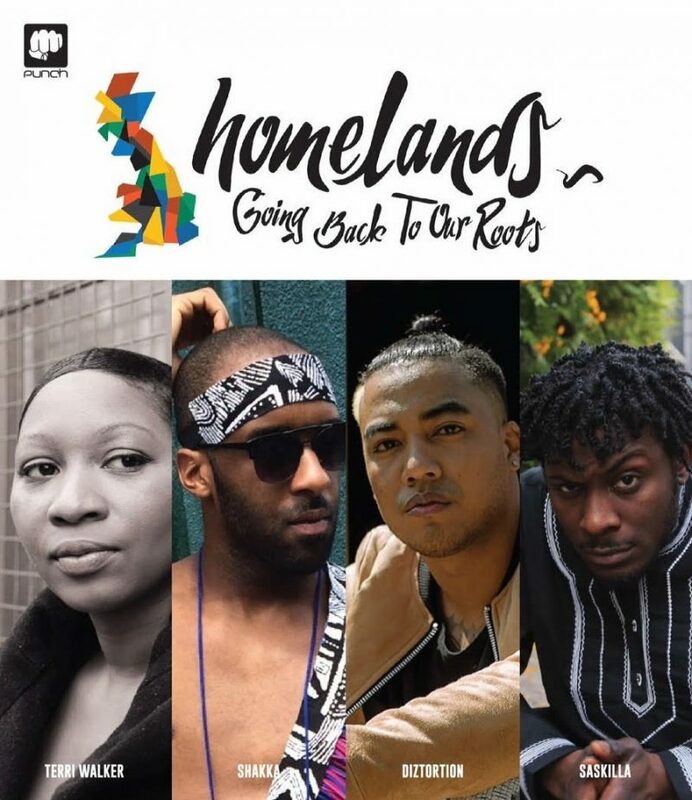 As we journey to the birthplaces of Grime MC Saskilla (Senegal), Mercury Music nominee Terri Walker (Jamaica), producer Diztortion (Suriname) and MOBO award-winning R&B singer Shakka (Dominica), we explore how their lineage has affected them as individuals and artists. 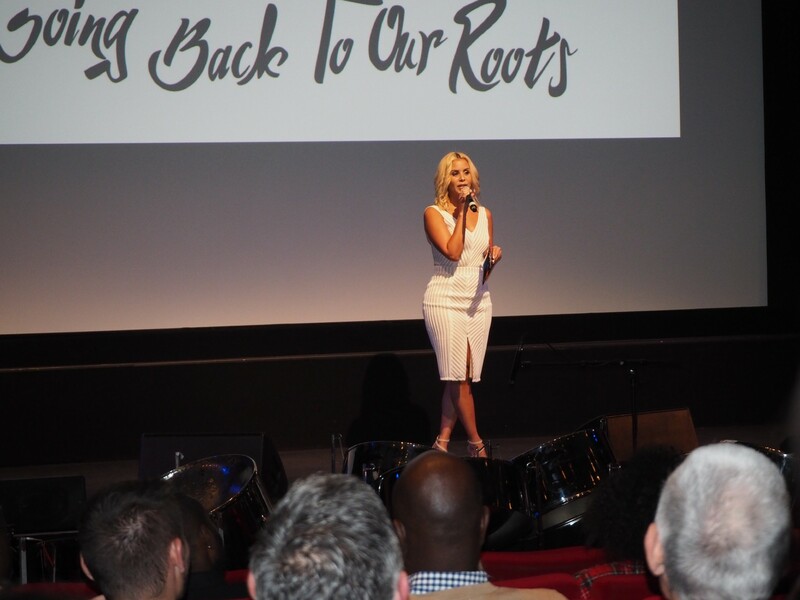 This unique live film and music event will include a short documentary of each journey, as well as the live, debut performance of a specially commissioned track that was composed and performed during the musician’s time in each country. Expect some very special guests, and an insight into the creative process of artists who find cultural inspiration from across the globe.